Alfred Nobel, the man responsible for the prestigious awards that recognise excellence in various categories, had a specific vision in mind for the winners in the field of literature. 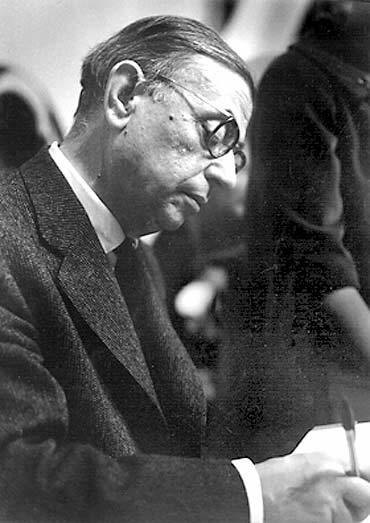 "The person who shall have produced in the field of literature the most outstanding work in an ideal direction," is how Nobel described the awardee. 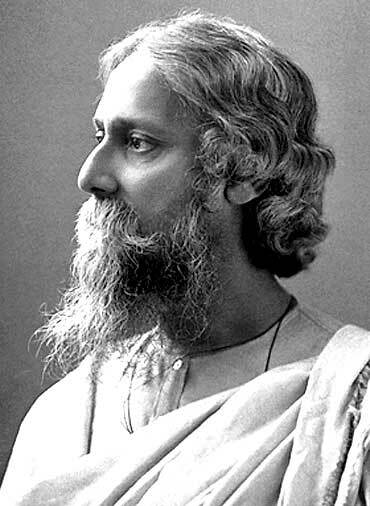 Till date, 102 Nobel Prizes have been awarded in literature. But no awards were given for seven years: 1914, 1918, 1935, 1940, 1941, 1942, and 1943. 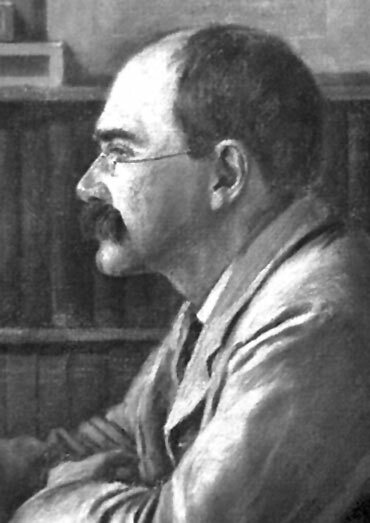 Rudyard Kipling, author of the The Jungle Book, was the youngest recipient of the award. He was only 42 years old when he received the award in 1907. The Nobel Prize was awarded to Kipling 'in consideration of the power of observation, originality of imagination, virility of ideas and remarkable talent for narration which characterize the creations of this world-famous author'. 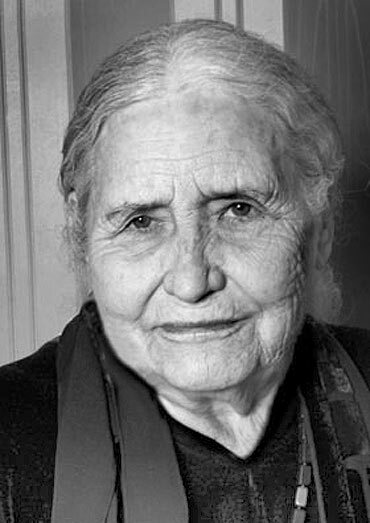 Doris Lessing, who won the Nobel in 2007, was the oldest author to do so. The British author was 88 years old when she won the Nobel Prize. She was described by the Swedish Academy as 'that epicist of the female experience, who with scepticism, fire and visionary power has subjected a divided civilisation to scrutiny'. Only 12 female authors have won the Nobel Prize in literature so far. They include illustrious names like Toni Morrison, Pearl Buck, Nadine Gordimer and, of course, Lessing. Only two people have declined the Nobel Prize in literature so far. 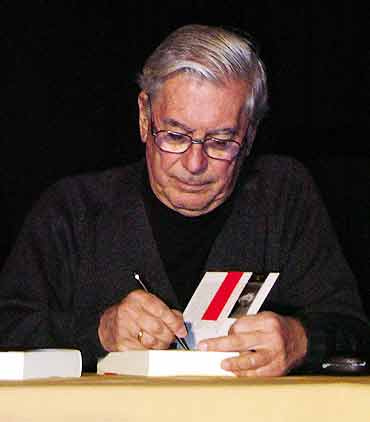 The maximum number of awards -- 26 -- have been won by authors writing in English. French and German authors, with 13 awards each, have been awarded the second highest number of Nobel Prizes. 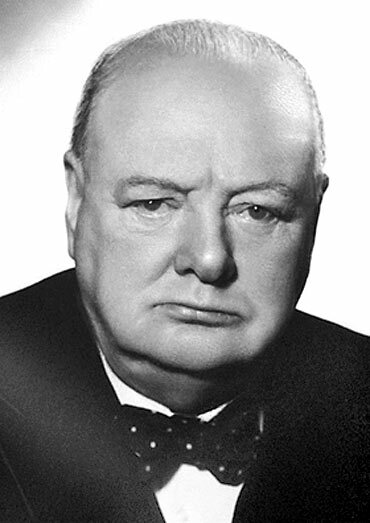 Incidentally, British Prime Minister Winston Churchill was nominated for the Nobel Prize in 1953 in two categories -- peace and literature. He finally won the Nobel Prize for literature for 'his mastery of historical and biographical description as well as for brilliant oratory in defending exalted human values'.